These two businesses are part of a program giving NYCHA residents with up-and-coming businesses a spot in the yard. FORT GREENE, BROOKLYN — A Brooklyn Navy Yard program that gives NYCHA residents the chance to launch their food-focused businesses at its kiosk is in full swing, with perhaps the best symbol of its entrepreneurial bent the new cupcake company whose idea came from a motivated kindergartener. “Grace Kelli Cupcakes,” named for the ambitious now-second grader, is one of two businesses featured in this two-month cycle of the Navy Yard’s “Local Bites” program. The baking business is run by Grace’s mom, Sandra Mathis, who said it all started when the Parent Teacher Association at Grace's school was trying to brainstorm how to raise money for the kindergarten graduation. 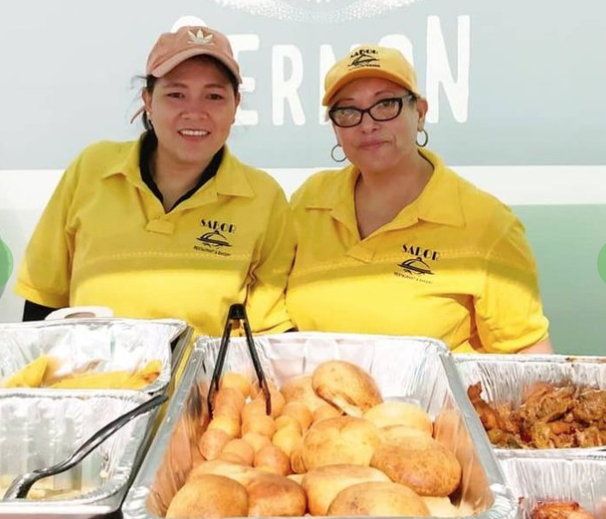 The second business owners currently featured at the Navy Yard, from Queens-based Sabor Restaurant and Bakery, said it is thanks to Start Small Think Big that their doors have stayed open since launching in 2016, despite the tough restaurant industry. And now, the Navy Yard opportunity has let Sabor expand to neighborhoods it otherwise wouldn't have been able to reach, said Cristiana Franco, who owns the Dominican-Colombian restaurant with her husband. Cooking with Corey’s Brandi Covington at the Brooklyn Navy Yard’s new Local Bites kiosk inside Building 77. "People used to ask me to make cakes for them, but I never thought of it as a career," says Joann Poe, owner of “Best Dressed Cupcakes”. Watch as our entrepreneur talks about the opportunity to showcase her business in our Local Bites food kiosk in the Brooklyn Navy Yard, thanks to a collaboration between NYCHA REES, JPMorgan Chase, Brooklyn Navy Yard, Fund for Public Housing, and Start Small Think Big. The Brooklyn Navy Yard Development Corporation announced on Monday the launch of Local Bites, a food service kiosk at Building 77which will provide temporary space for graduates of the Food Business Pathways program (FBP), an entrepreneurial program that supports NYCHA residents who want to start food-oriented businesses. Brandi Covington, owner of Cooking with Corey. 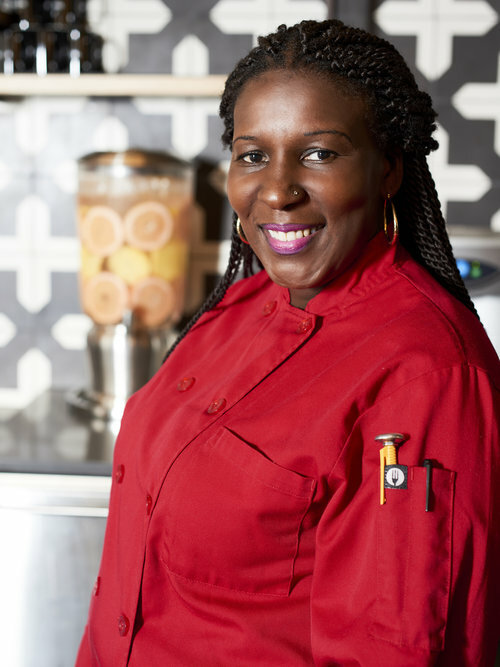 Luquana McGriff of A Cake Baked in Brooklyn is one of several rotating food entrepreneurs at the Food Business Pathways' Local Bites kiosk. Being in the Navy Yard "is a once in a lifetime opportunity," A Cake Baked in Brooklyn founder Luquana McGriff said. In the first week alone she landed catering contracts. 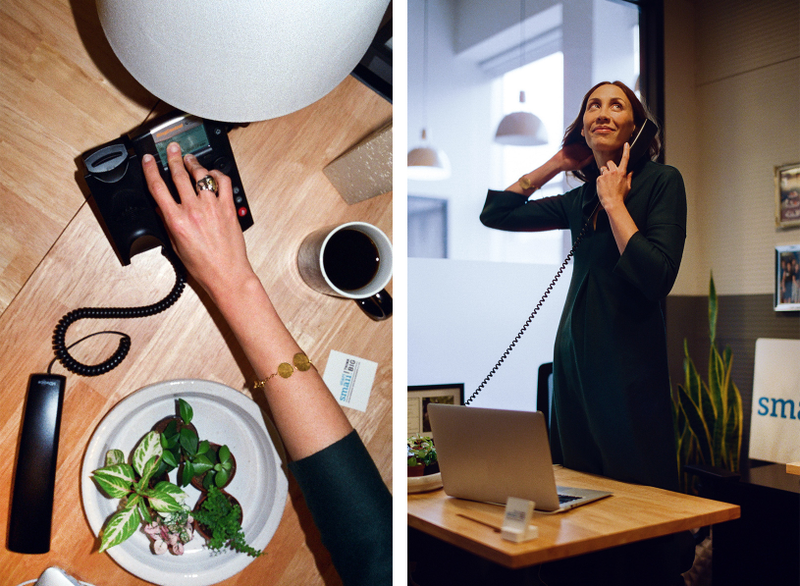 "To hear everyone's feedback on my product has been great… and even some of the requests they've had," she added. People have asked for McGriff's cake jars to be made in their favorite colors. Our Food Kiosk at Brooklyn Navy Yard! The New York City Housing Authority and the Brooklyn Navy Yard are working together to make the dreams of getting into the food business come true for NYCHA residents. 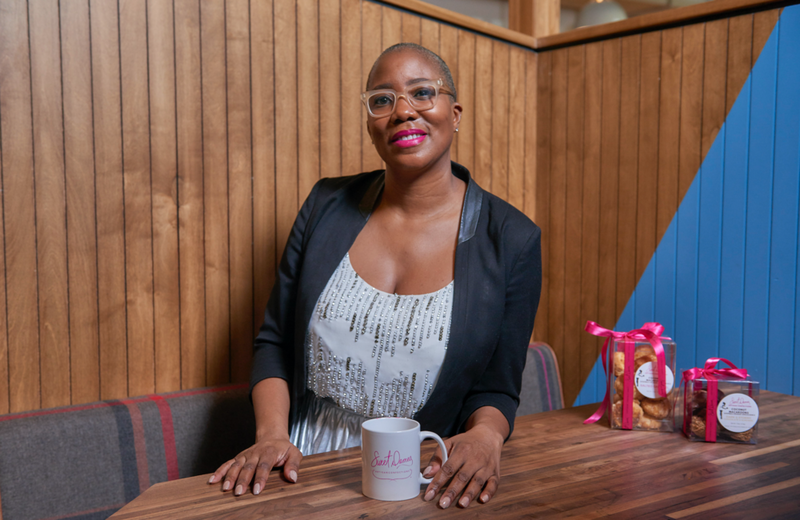 There are a number of initiatives that have garnered the involvement of many women of color, such as Start Small Think Big based in New York and Beacon in Washington, that aims to encourage entrepreneurship in traditionally marginalized communities. Start Small Think Big is a socially conscious company that helps lower-income people start businesses. The non-profit formed after the U.S. economy collapsed in 2008. Start Small Think Big operates out California and Harlem and is focused, in part, on the five boroughs. 98 percent of the small businesses they help get off the ground are owned by women and minorities. The Citi Foundation announced today that Start Small Think Big was selected as one of 40 nonprofit organizations as recipients of the 2018 Community Progress Makers Fund. The $20 million grant initiative supports visionary nonprofit organizations to help them roll out new approaches to long-standing urban economic challenges in six U.S. cities. Each Community Progress Maker will receive $500,000 in core operating support and access to technical assistance and a learning community. Start Small Think Big founder and New York state native Jennifer DaSilva dreamed up a way to improve things on the homefront, ironically, during a 2008 stint abroad in Cambodia. “This was during the financial crisis, and as the economy back home imploded, I started thinking about microfinance as a way of helping people in the U.S. build small businesses,” she says. She realized that most organizations tackle small-business development with funding top-of-mind. That’s not the only guidance that she noticed entrepreneurs needed — they needed legal, marketing, and financial management, too. 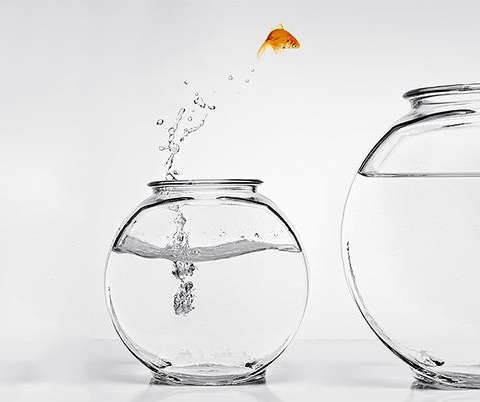 So in 2010, DaSilva founded Start Small Think Big. Jenny DaSilva is the founder and Executive Director of Start Small Think Big, a non-profit organization that helps low- and moderate-income individuals in New York City start, sustain and grow their small businesses by offering free legal services and financial management training. Debevoise Pro Bono Counsel Jennifer Cowan sat down with Jenny to discuss Jenny’s background, Start Small’s mission, and the challenges that low-income individuals, especially women, face when starting small businesses. Simpson Thacher, Debevoise and other firms partner with a nonprofit to foster commerce in the South Bronx. 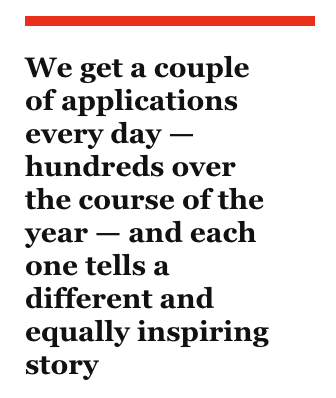 Jennifer DaSilva is Executive Director of Start Small Think Big, a nonprofit in the South Bronx. In 2014, Start Small provided more than 1,000 low-income entrepreneurs with access to more than 4,300 hours of free financial and legal services, valued at more than $3 million.